The cost of living for expatriates / professional migrants in Singapore as at 1 September 2016 is very high in comparison to other places in the world. 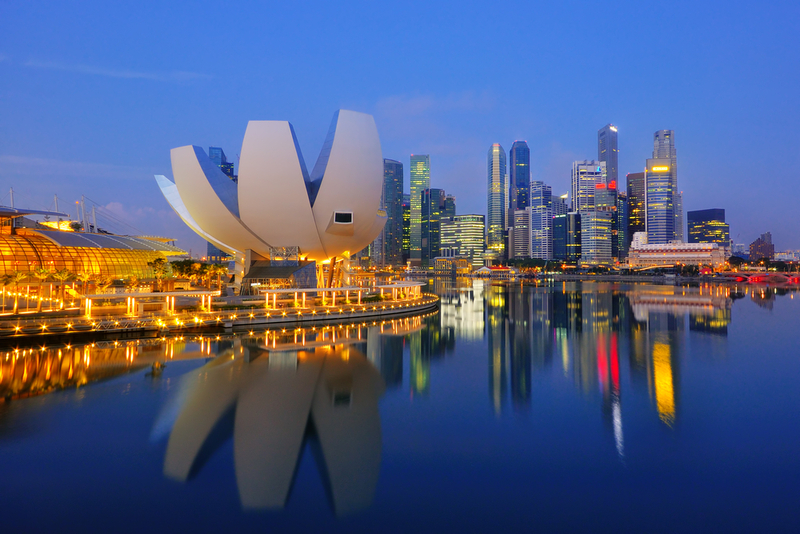 Singapore is a blend of Western, Chinese and Asian culture. Expatriate business dress is typically informal, with more people wearing open-necked shirts and slacks/skirts than business suits. Formal suits are usually only worn at official occasions. The security risk for expatriates in Singapore is low, putting it amongst the safest destinations in the world. Risks include low levels of petty crime, and a low level underlying threat of terrorism. Medical facilities are of a high quality but expensive. High levels of air pollution (haze) from fires in Indonesia can impact health. Dengue fever and chikungunya virus occur. Hand, Foot and Mouth Disease is common. The population of Singapore is 5.2 Million (2016 est. ), while the inflation rate is -0.7% (2016 est.). This entry was posted in Uncategorized and tagged cost, Expatriates, living, Singapore, xpatulator. Bookmark the permalink.